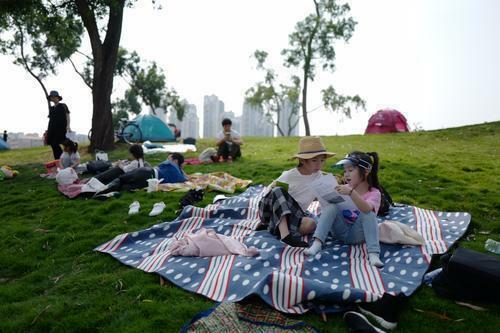 Many of the 933,600 people who visited Zhuhai during the April 5-7 Qingming (Tomb-Sweeping) Festival filled an art gallery and savored the outdoors during their stays. 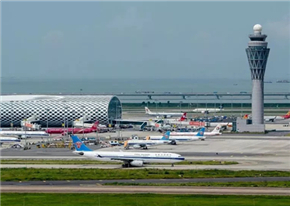 And they also spent money as tourism revenue rose by 27.4 percent year-on-year to 576 million yuan ($85.7 million), according to the Culture, Radio, Television, Tourism & Sports Bureau. Of them, 248,300 stayed overnight, representing increases of 15.6 percent in day visitors and 10.7 percent of sojourners from the same period last year. 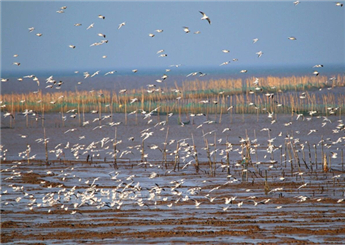 At the Gu Yuan Museum of Art on East Meihua Road of New Xiangzhou, aficionados were treated to art displays titled the Tasteful Leisure Among Flowers: Invitational Exhibition of Contemporary Chinese Flower-and-Bird Paintings, Exhibition of Zhi Ronghui's Calligraphy Works, and Collections of Artworks by Zhuhai Art College Teachers. 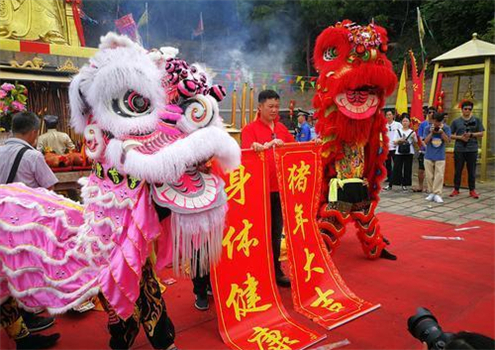 An animated audio-visual concert -- Carnival of the Animals -- was staged by the Pan Asia Symphony Orchestra at Zhuhai Opera House on Yeli Island, while How Much Folk Music Do You Know and other cultural activities, rolled out by the Zhuhai Cultural Center next to New Yuanming Palace on Lanpu Road off Jiuzhou Avenue, also attracted interest. 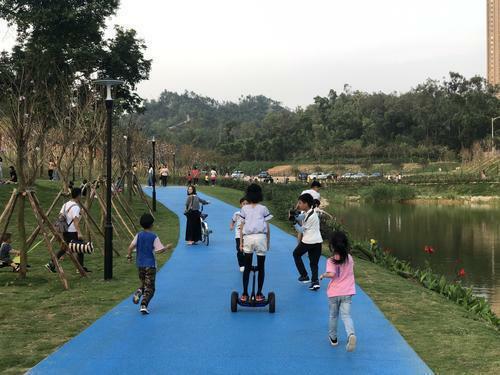 Meanwhile, the pleasant weather and blooming flowers brought multitudes to Jinwan Damenkou Wetland Park, Hengqin Mangzhou Wetland Park, Changnanjing Old Path, Xiangshan Lake Park, Xiangshan Rest Station, Sea & Sky (Haitian) Rest Station Park, Meihua Urban Garden, and Dajingshan Community Park for spring outings. Doumen District was especially busy with rural fun seekers as mulberries in three major local plantations are ripe for picking.